Eberlestockâ€™s NEW X1E Euro Backpack! Shane you guys are awesome! Congrats to the hunters! 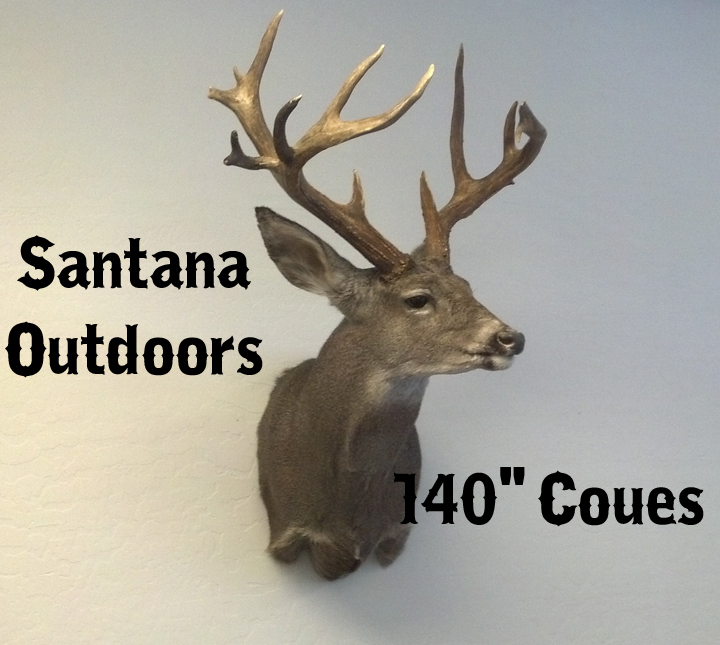 Beautiful buck Clay! Congrats to the hunter.